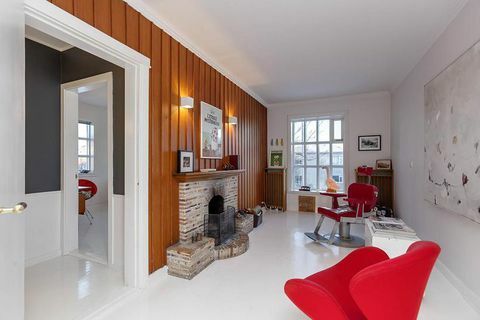 28 May In the old residential part of Reykjavik, the picturesque Skerjafjörður this gorgeous home is up for grabs. 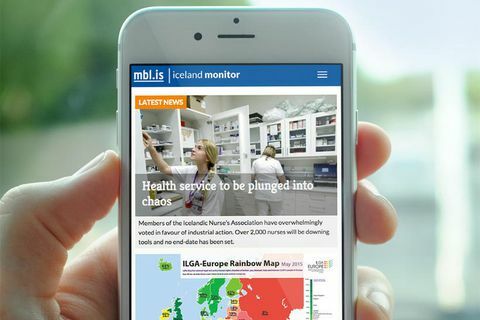 28 Apr 2016 Thinking of investing in a flat in Reykjavik? 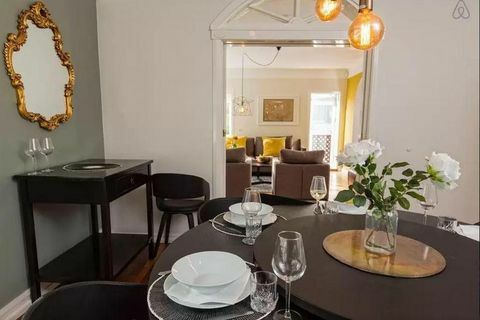 Here's a pretty cool flat for sale at Melhagi, a quiet residential area in the west-central part of the city, far from the tourist crowds. 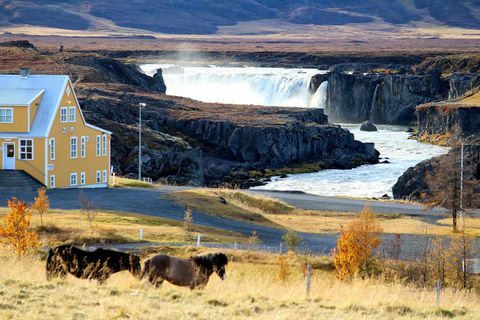 Is this Iceland's most expensive real estate? 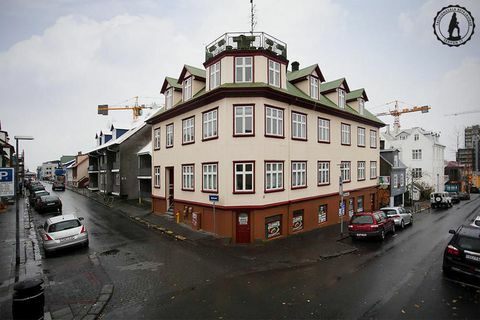 14 Mar 2016 A detached home in Skerjafjörður, Reykjavik, is for sale for 190 million Icelandic kronas. 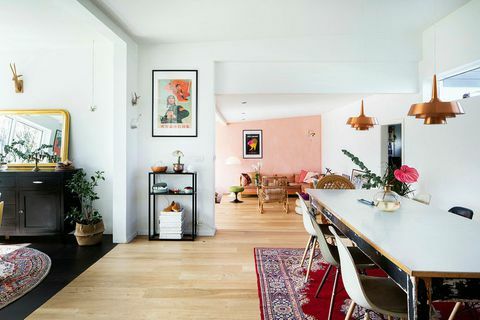 26 Feb 2016 Icelandic interior designer Helga Sigurbjarnardóttir has put her home, a house in Melgerði, Reykjavik, up for sale. 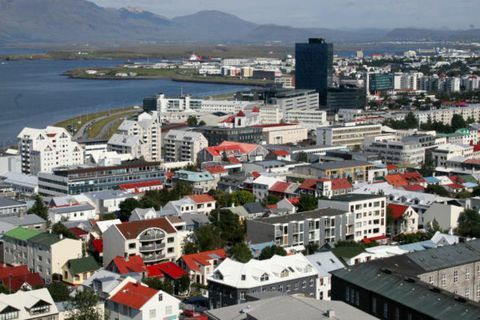 25 Feb 2016 Property prices in central Reykjavik are now almost 50% higher than in the city’s suburbs – and rising fast. 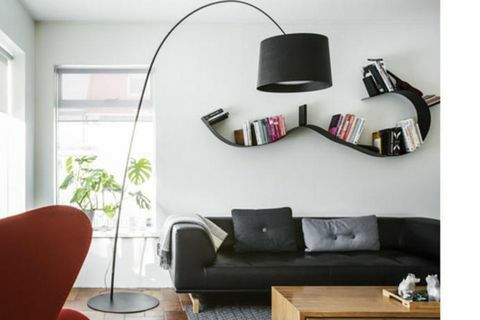 25 Jan 2016 One of Iceland's most famous interior designers, Rut Káradóttir designed the interiors of a luxury flat in the Skuggahverfi district at the heart of Reykjavik which is now for sale. 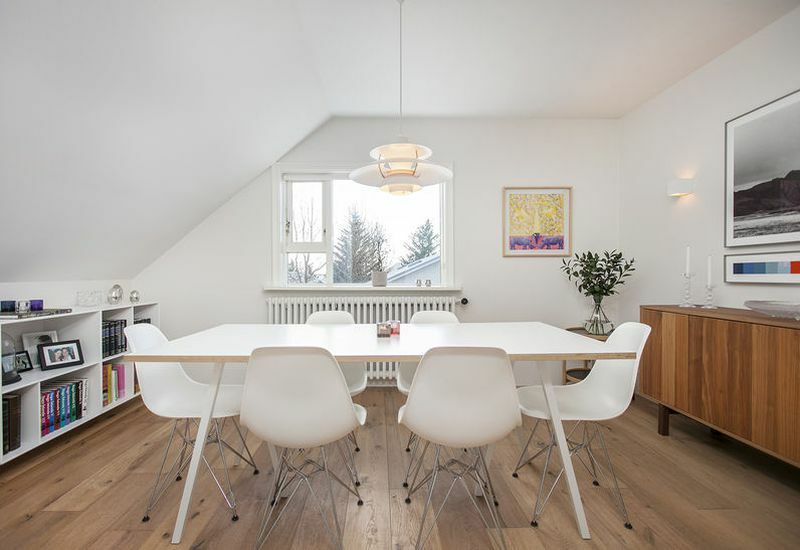 20 Jan 2016 A beautiful detached house is up for grabs in Sólvallagata, a lovely street just to the west of the centre of Reykjavik. 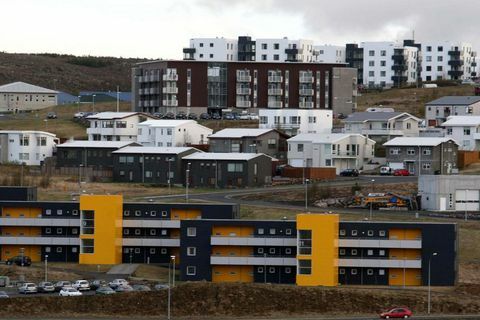 14 Jan 2016 Fancy living in Vesturbær, a slightly posh area close to Reykjavik city centre? 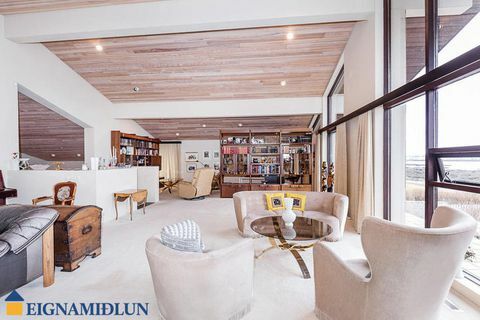 Here's a wonderful flat on two floors featuring white lacquered floors and a fireplace. 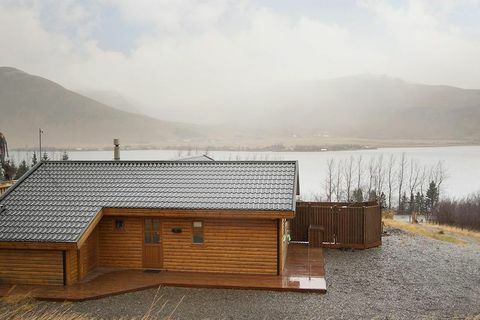 20 Nov 2015 Solla Eiríksdóttir, otherwise known as Solla, owner of the famous Gló raw food restaurants, has put her summer cottage up for sale. It's located at Meðalfellsvatn near Reykjavik. 19 Nov 2015 Prices have been rising steadily in recent times and this trend shows no signs of stopping, according to Landbankinn economist Ari Skúla­son. 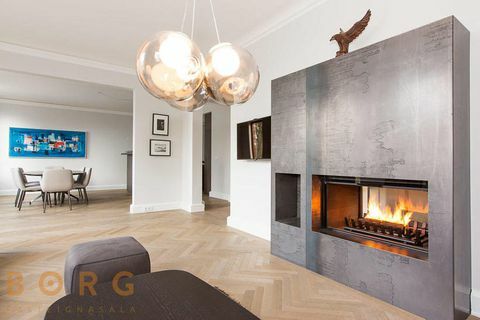 12 Nov 2015 Looking for the perfect pad in Reykjavik? 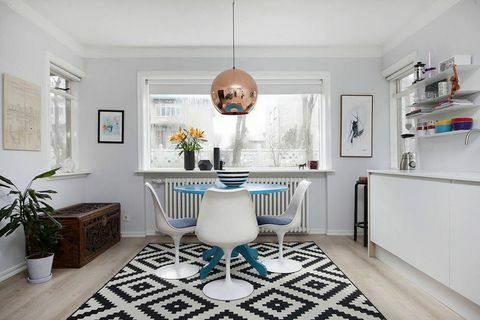 This funky flat with views over Lake Tjörnin is now for sale. 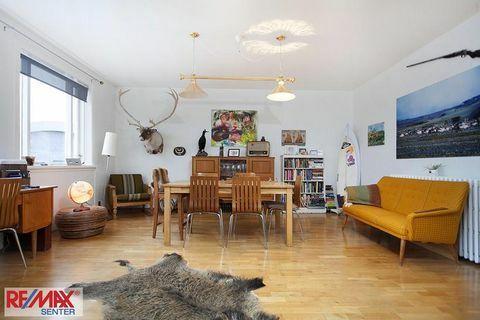 29 Oct 2015 This traditonally decorated apartment at the heart of Reykjavik is up for grabs. 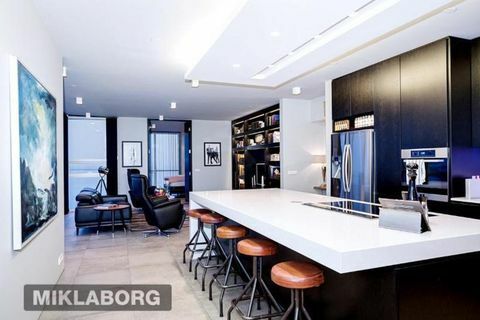 14 Oct 2015 This beautiful house is up for grabs on Laufásvegur, a street full of stately homes in Reykjavik's embassy quarter downtown.